A Christmas tree is an essential part of the festive season. They became popular here in the UK in 1841, when Prince Albert brought a fir tree home from Germany for Queen Victoria. It’s estimated that we now buy around seven million trees a year, so it’s safe to say the trend caught on! Choosing and caring for your tree doesn’t have to be an added stress over the busy festive season, so to help you see the wood for the trees I have put together this handy guide. I’ll go through everything you need to know when selecting, decorating, caring for and disposing of your tree this holiday. While artificial trees have become a popular low maintenance option in recent years, I still think the look and smell of a real fir is hard to beat. 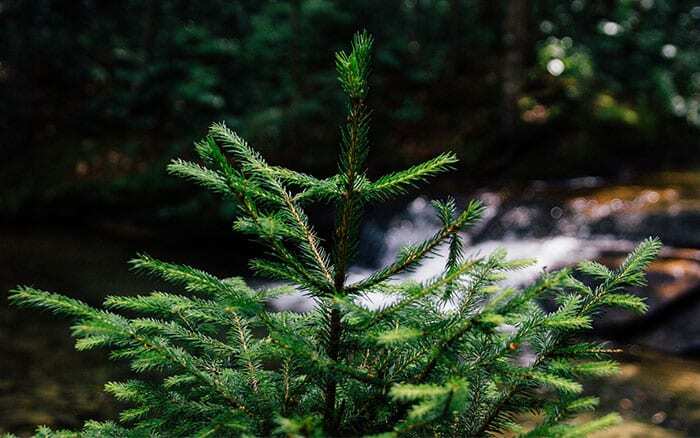 It turns out that real Christmas trees are also better for the environment, as long as the tree is recycled properly after use and not taken to landfill (more on that later). Choosing a Christmas tree is a great activity to do with all the family on a chilly winter’s day. 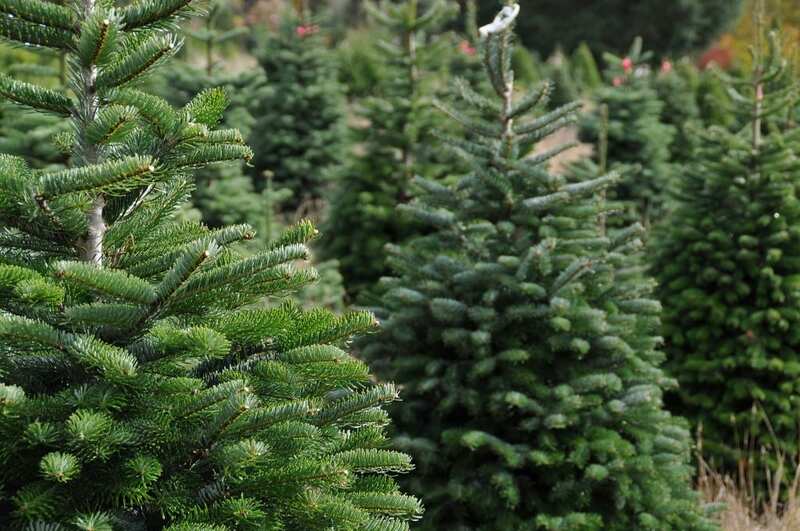 Wrap up warm and head to your local Christmas tree farm or garden centre to find your perfect tree. Freshness: Lift up your tree and check the weight; the heavier the tree, the more water it has and the fresher it will be. You can bump it gently against the ground to make sure it holds onto its needles. Fullness: Stand back and check the tree from all angles to make sure there aren’t any gaps and don’t buy a tree that has already been netted. Foot: There should be adequate room at the bottom of the tree so that you won’t have to remove any branches to get it into the stand. Fit: Take the measurements of your space and find a tree that will easily fit – attempting to prune a tree into the space you have will never look quite right. Remember that both your stand and treetop decoration will add height. Fir trees are used to living outdoors in cold environments, so the move to your cosy living room can be a shock to the system. 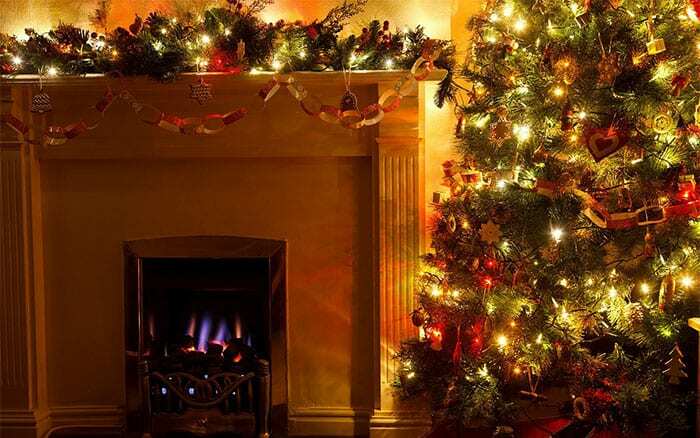 Try to ensure the tree isn’t near any heat sources such as radiators, or near a large south-facing window. 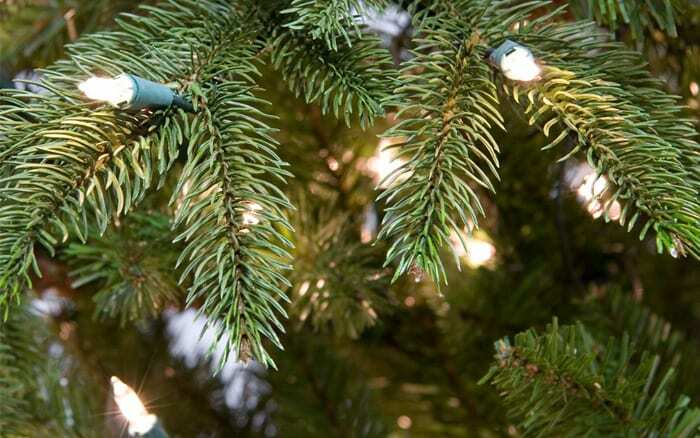 Using LED lights rather than older incandescent bulbs will also reduce the amount of heat your tree has to put up with. In the first week or so, give your tree plenty of water while it adjusts. 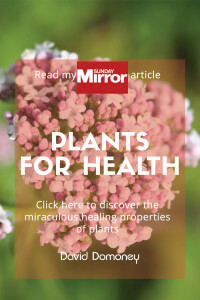 An average sized cut tree can drink up to two pints a day and you can boost your tree even more by mixing in a couple of spoonfuls of sugar with the water. You can also use cheap full fat lemonade to this effect. 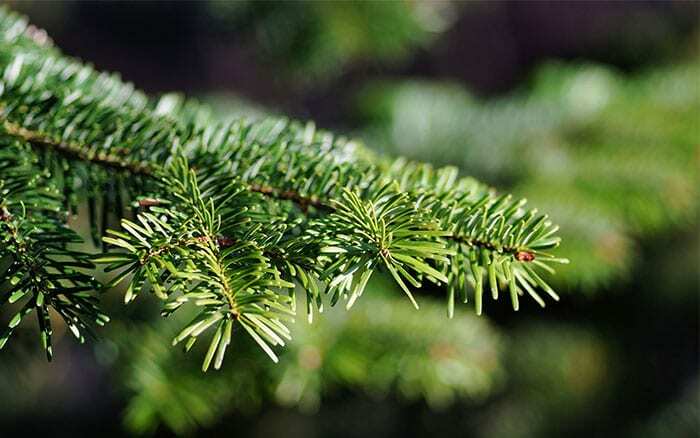 Keep a reservoir of water in the Christmas tree container and check daily to keep it topped up. Don’t use fertiliser as this is designed for plants with roots and won’t benefit your cut tree. If you have a tree that is in a pot with soil, make sure the soil is consistently moist, but not sodden. Make sure to use decorations in a variety of sizes and shapes. Use a mix all over the tree, but very large decorations should go nearer the bottom, and smaller towards the top. Use pine cones to fill any gaps in your tree. You can spray these gold or silver for an added festive touch. 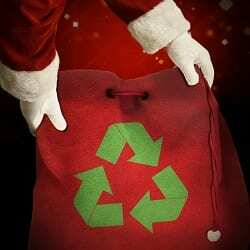 Recycling your tree after Christmas is really important for helping the environment, as many trees end up in landfill. Luckily, with real Christmas trees there are several ways we can dispose of them easily that won’t harm the environment, and I have outlined the best methods below. Your local council may well run a Christmas tree recycling scheme, or there may be a charity running a scheme nearby. 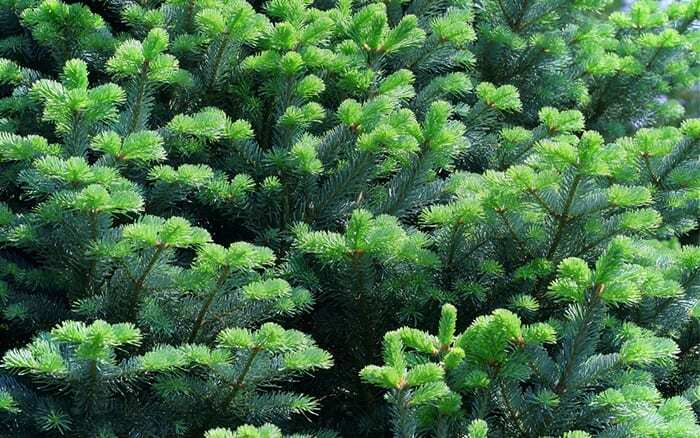 When buying your tree you can also ask at the garden centre or farm you went to if they are able to take back your tree and recycle it for you. Some councils will even offer kerbside collection, so check online for your local regulations first of all. 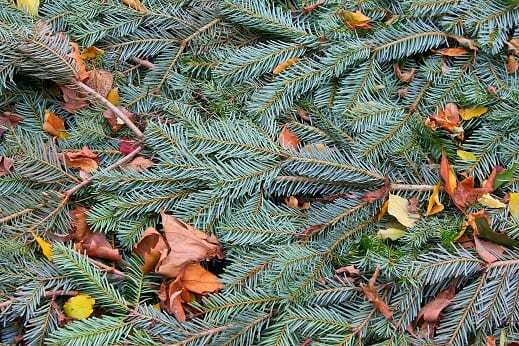 Trees can also be cut up and put with your green recycling or taken to a household waste recycling centre. With so many recycling options here, there really is no excuse for putting it in your general waste! You can break your Christmas tree down and add it to your compost heap but bear in mind that it will take a very long time to break down. 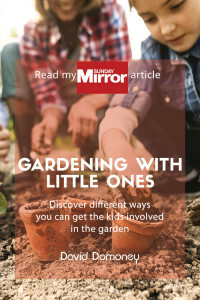 You can also shake off the needles and use them as a protective mulch over your soil – they’ll decompose slowly adding nutrients and insulating your soil. You can also chop the tree up and use the wood for firewood, or to make some lovely wooden coasters. 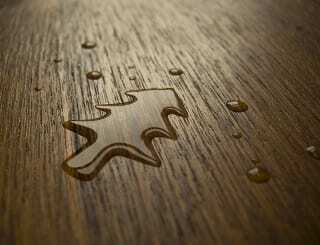 Use a saw to slice up the trunk, and then sand down your coasters before staining and sealing before use. 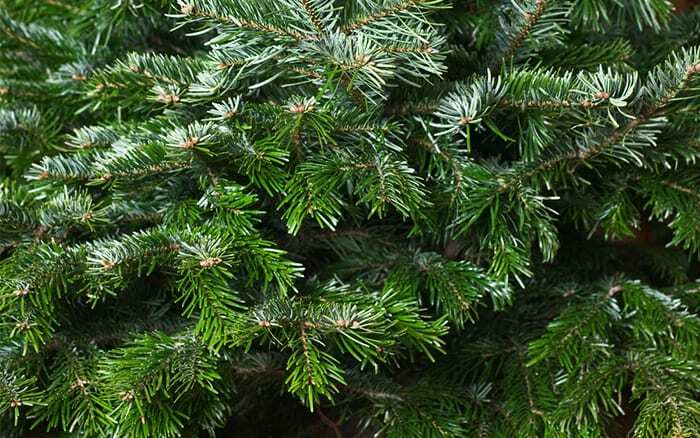 Acclimatise the tree first by gradually moving it outdoors during the day and back inside at night or moving it to a garage or greenhouse for a few weeks. 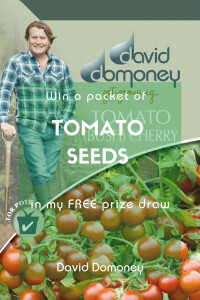 Choose a dry mild day to plant out and water the pot well so you can easily slide the tree out. 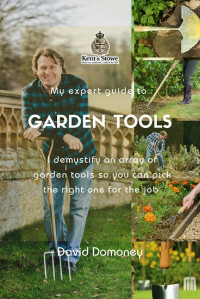 Dig a planting hole slightly wider than the root ball. Plant your tree into the hole, pressing down lightly on the soil with your heel and watering in well. Don’t attempt to bring the tree back inside again next year as it won’t survive another temperature change. If you bought a living tree in a pot with soil, you can plant it out into the garden after Christmas. If you plan on doing this, the key to success is buying a ‘container-grown’ tree to begin with. This will ensure the least amount of root damage. There really are a surprising number of factors to keep in mind when choosing the right Christmas tree. I particularly like that the article recommends taking the appropriate measures beforehand. 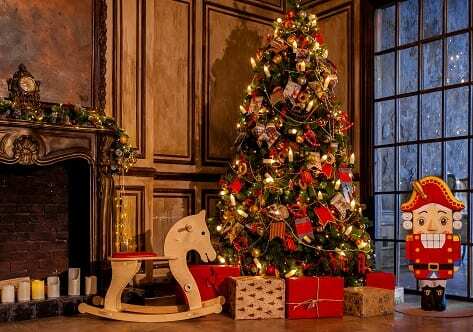 After all, you will want to make sure that the Christmas tree you’ve chosen can actually fit inside of your home.